Ready to start planning your next Chicago meeting? 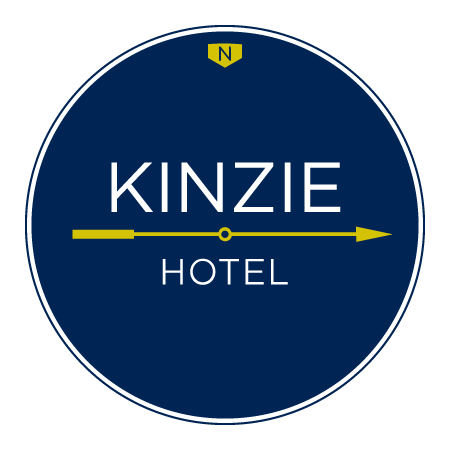 Get in touch with our talented, experienced, and knowledgeable meeting specialists for pricing and availability at Kinzie Hotel. We'll work with you to ensure you have the right space, A/V setup, and catering needs for a productive meeting. Fill out the form below, and we'll be in contact soon! Thank you for your submission. One of our team members will be in contact with you as soon as possible. Your submission was not complete. Please try again.